Remiera Toscolano was founded in 1985 as an association that started with the practice of Voga Veneta. From the beginning it participates in the championship of Lega Bisse del Garda and many rowing events in Venice, on Po river and Arno river. During winter of 2000, born the idea to organize a rowing competition on Garda Lake. 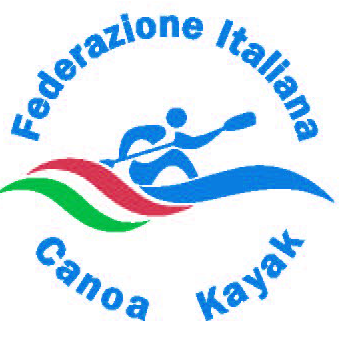 In spring 2001 take place the first edition of “Gardalonga”, 25 km of race aimed at all types of rowing boats (canoe, kayak, rowing, dragonboat, …). Since the early 2000’s the association also deals with canoe, kayak and dragonboat and organizes courses with certified instructors. 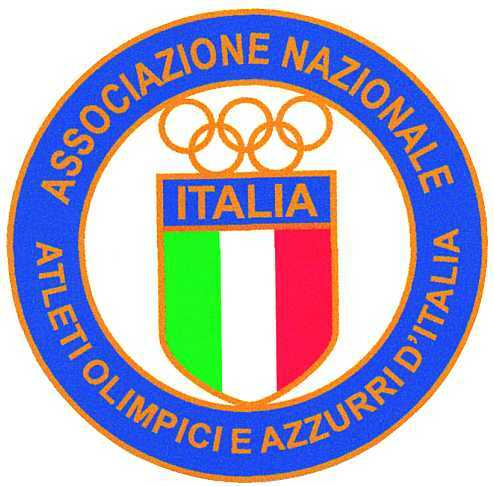 The experience and the preparation of athletes permitted the company to be competitive in the regional and Italian championships. Over the years the Remiera Toscolano-Maderno organizes other events: Palio della Befana with Gondole Gardesane, Woman Dragonboat Fest a dragonboat race targeting for women and the St. Martin’s Dragonboat Festival, a promotional dragonboat race for amateurs and agonists.